The CBI also launched searches at the official and residential premises of the company -- Diamond Power Infrastructure Ltd. or DPIL, and its directors in Vadodara in Gujarat. 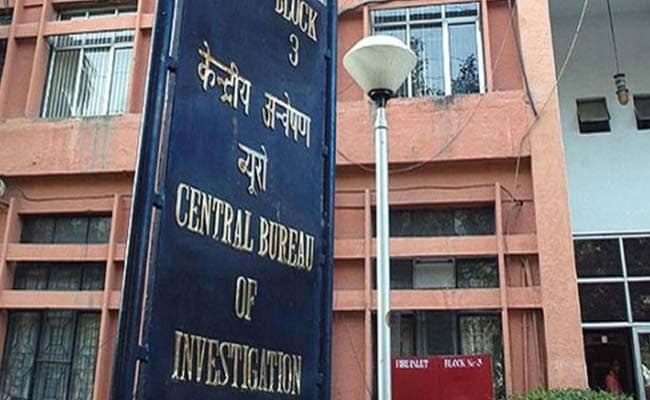 New Delhi: The CBI today said it had registered a criminal case against a Vadodara-based company dealing in electric cable and equipment, and its directors for allegedly cheating various banks to the tune of Rs 2,654 crore. The central probe agency also launched searches at the official and residential premises of the company -- Diamond Power Infrastructure Ltd. or DPIL, and its directors in Vadodara in Gujarat. It is alleged that DPIL, through its management, (had) fraudulently availed credit facilities from a consortium of 11 banks (both public and private) since 2008, leaving behind an outstanding debit of Rs 2,654.40 crore as on June 29, 2016, it said. The company and its directors managed to get the term loans and credit facilities, in spite of the fact that they were named in the Reserve Bank of India's defaulters list and ECGC or export credit guarantee corporation caution list at the time of the initial sanction of credit limits by the consortium, the agency alleged.